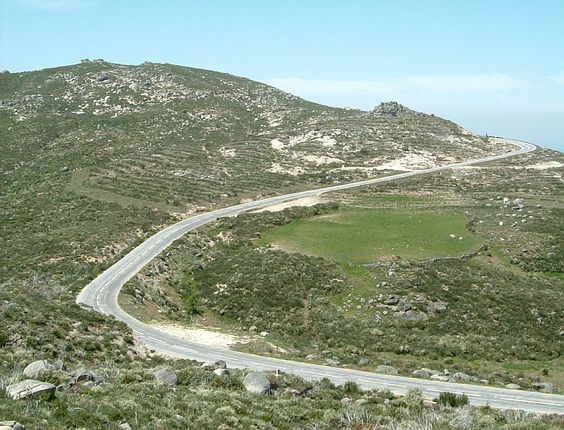 The tour will give you the chance to experience a vast array of scenery and roads, from the coastal area North of Lisbon, known as the silver coast, to the Serra da Estrela Mountains and national park, to the magnificent Douro valley. You will visit Portugal's highest mountain, at 2000 metres - Estrela. 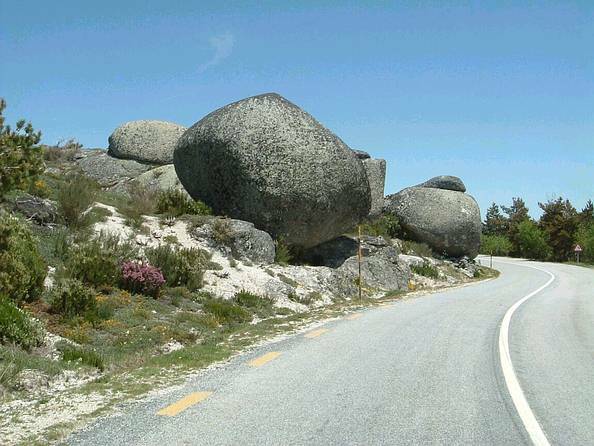 Experience incredible views from mountain roads with amazing switch back lops, climbing up the side of mountains, ride in a landscape that was sculptured by glaciers and see the amazing granite rock formations the size of cars, hanging to the edge of the roads. This is a pure motorcyclist haven. All the places chosen to visit are varied, and will offer each person something different, whether you are in to history, architecture, the coast, beaches, old villages, cosmopolitan cities or just sitting back and watching life go by - it is all here, in some form or another. Come on give it ago - it is only a week of pure pleasure and fun. 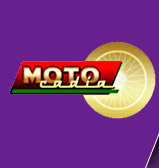 Motocadia wants to create the right atmosphere for your enjoyment and have kept tour numbers low. Touring in large numbers can be very enjoyable but can also be a little daunting in some aspects and may not appeal to the less experienced motorcyclist or the person who is thinking for the first time about a holiday like the one being offered by Motocadia. Find some friends and have the whole tour to yourselves! The touring day will start at 9.30 am and finish back at your hotel by 4.30 - 5.30 pm on each day. This adventure is also your holiday - an important point that Motocadia will not forget. The tour will start on Sunday morning, with collection day from Lisbon airport being the - Saturday, the tour will finish back in Lisbon on Friday lunchtime. 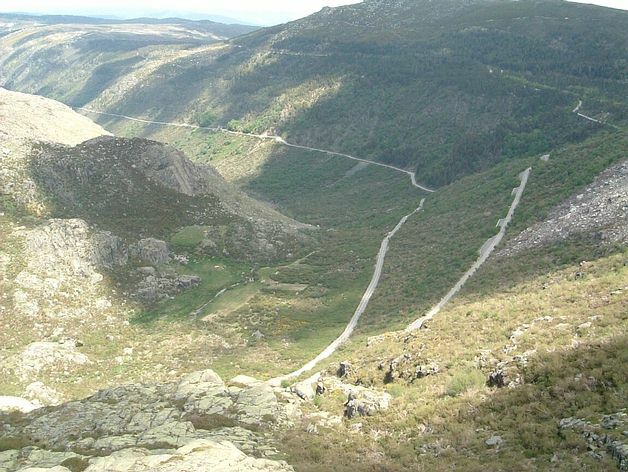 Leave Obidos for the Serra da Estrela Mountains. Ride at 6500 feet, 2000 metres. Great scenery,and some of Portugal's best roads. This is a great days motorcycling. A long day, but very rewarding. Mid afternoon you have the chance to ride 75kms of the best roads this country has to offer - a real pleasure. Leave the heart of the mountains and ride to - Belmonte, the home of the Cabral family, who discovered Brazil - have look at the castle. Next to Sortelha to see the walled town. Up to Guarda and then to Pinhao in the heart of the Douro valley. Greta roads, all sorts to experience. Ride the Douro valley to Porto,for over 2000 years man has sculptured the valley sides to make the great vineyards of the port wine makers, follow the river Douro and be amazed at the indescribably beautiful landscape. 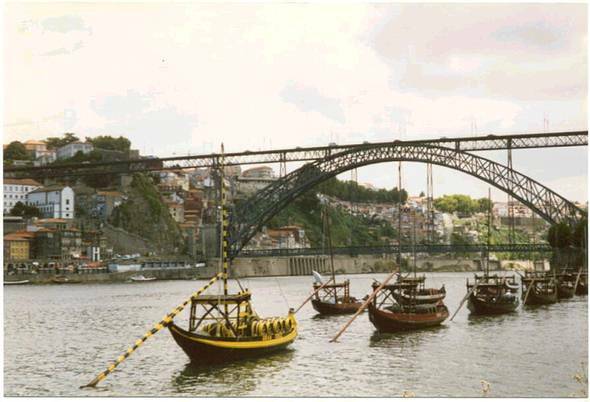 Arrive after lunch and have the rest of the day to explore Porto and may be indulge in some Porto wine tasting, take a small boat trip, or just relax and watch others working. 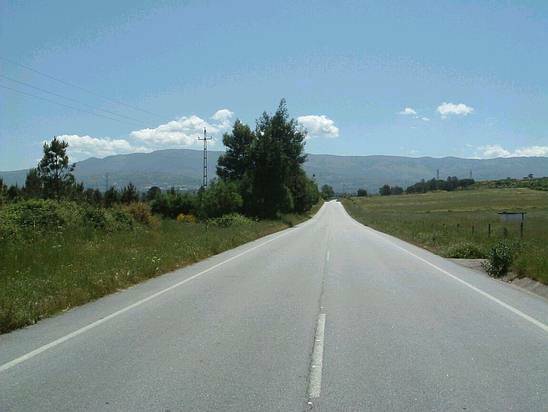 Ride South from Porto via the Arada hills, great motorcycling roads here, to Viseu. Then to Coimbra, and eventually over to the coast and down to Nazare. Free day - explore the solver coast beeches, or visit some historical sites such as - The monastery at Alcobaca, The Knights Templars castle at Tomar, or Batalha. The resting place of Henry the Navigator. AM drive down to Lisbon, arrive late morning, rest of day free time to explore the delights of this great city. Lisbon - One of the world's most romantic cities. Captured in a time warp, but still enjoying 21st century comforts. Set on 7 hills, with the sea at one end, it is truly inspirational. Flavours and influences form North Africa and other ex- Portuguese colonies can be seen, felt eaten and enjoyed by all over the city. 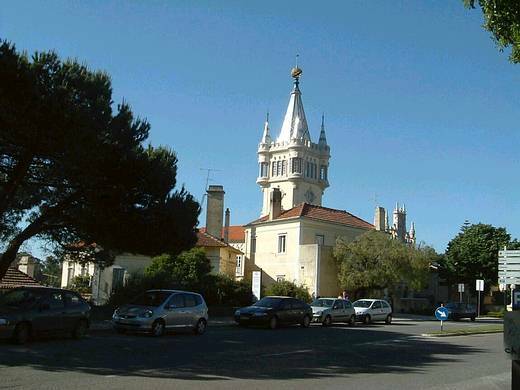 Please see our separate Lisbon page, and picture gallery.